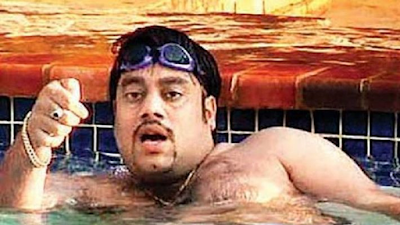 Elusive gangster Ravi Pujari is once again trying to give cops the slip. 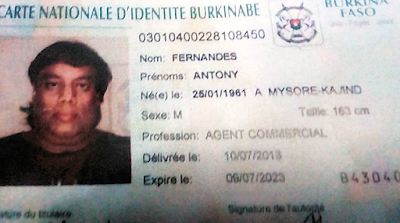 Pujari was arrested on January 19th in Senegal on an Interpol 'red-corner notice'. 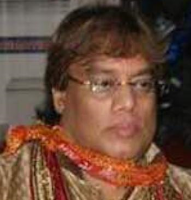 Indian authorities are coordinating Ravi Pujari's extradition and is now trying to prove his identity. His file contains details of the 49 charges registered against him and the 13 red-corner notices issued by Interpol. The police in Karnataka and Mumbai are now planning to submit DNA samples of his family members to prove his identity. He has made threatening phone calls to many prominent people, including politicians Jignesh Mevani and Bollywood singer Arijit Singh. 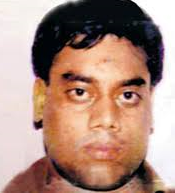 Ravi Pujari describes himself as a 'patriotic' underworld don. He was reportedly living out of Australia until about three years ago.